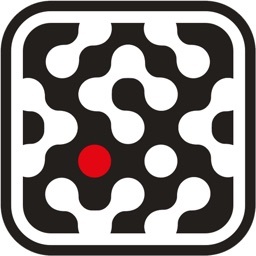 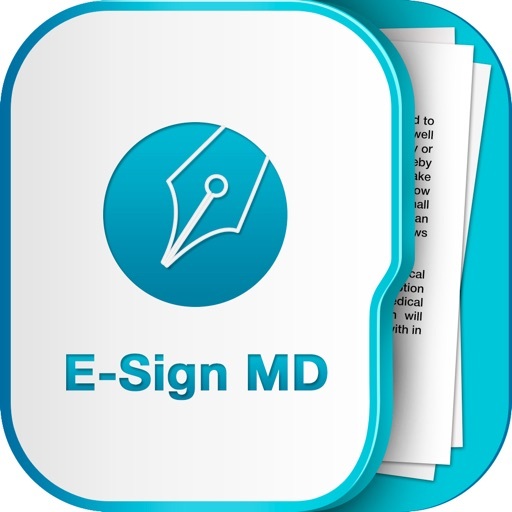 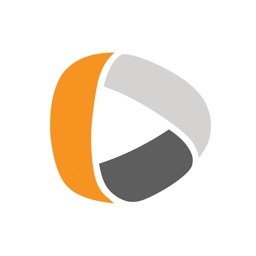 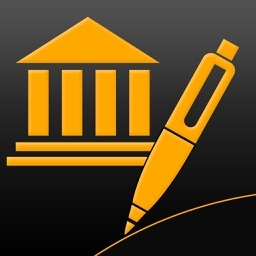 E-Sign MD is the easiest way to sign Patient Agreements and Intake forms for your patients. 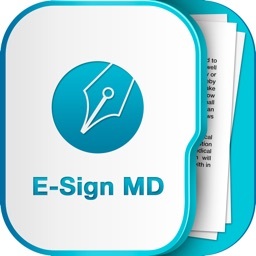 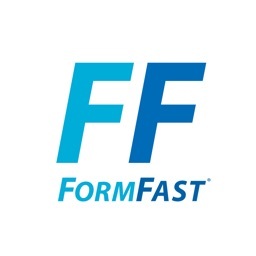 Sign in with E-Sign MD and store patient agreement forms 100% paperless. 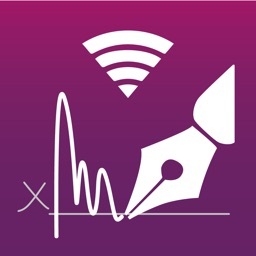 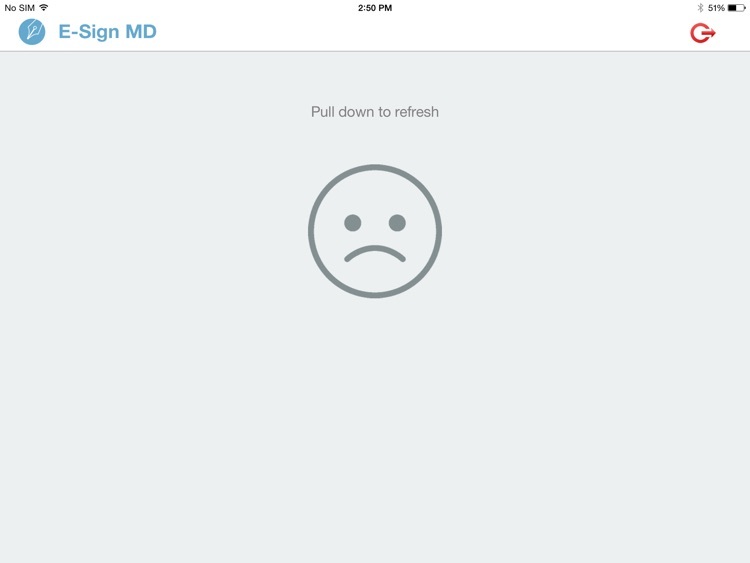 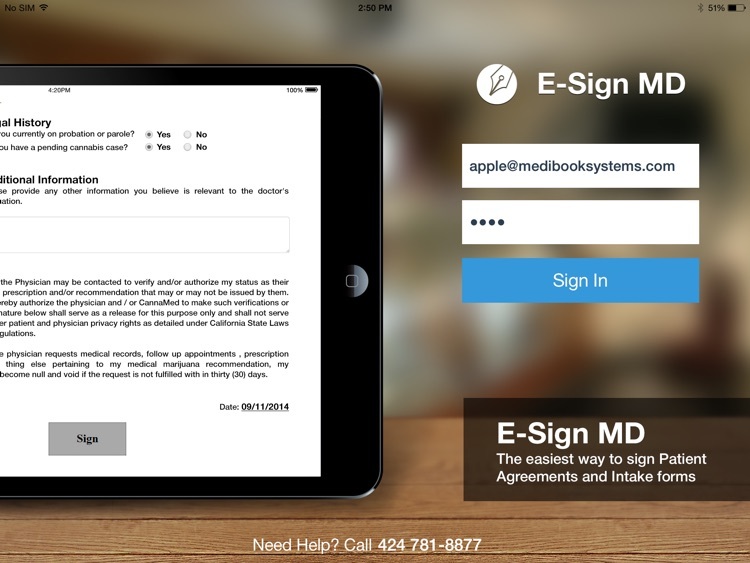 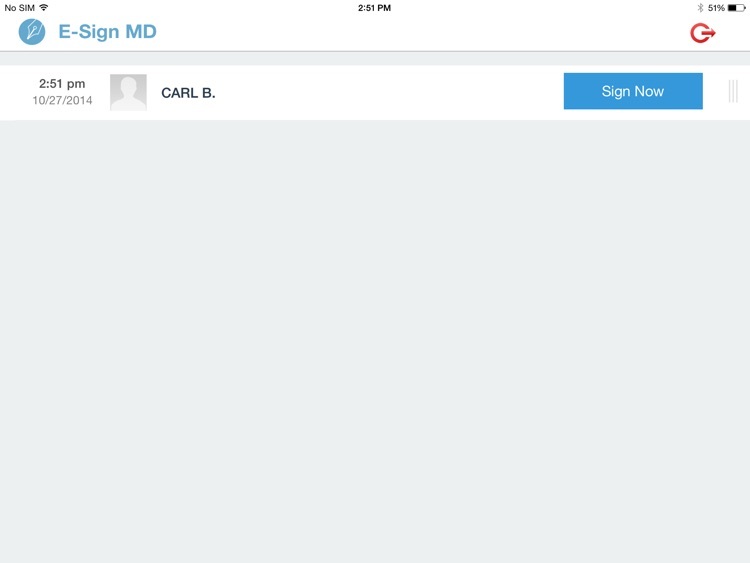 With E-Sign MD you can wirelessly send patient intake forms to iPad to be electronically signed by patients and instantly transmitted to your Medibook EMR Account. 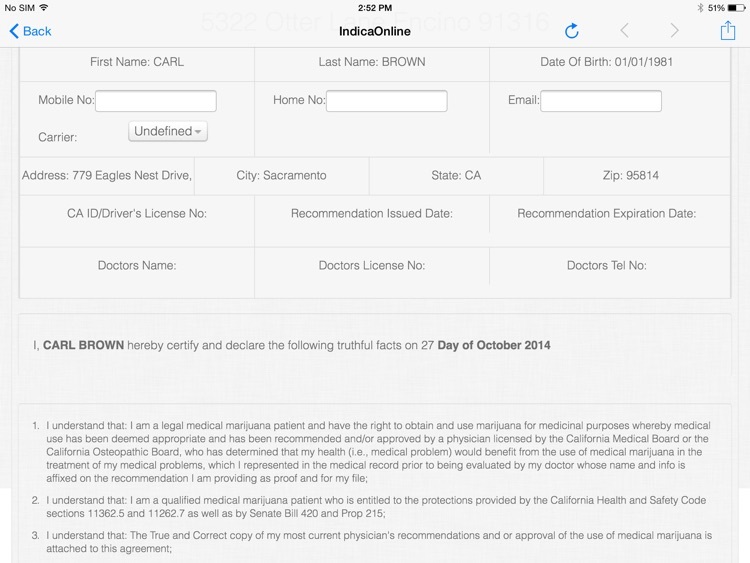 This application is usable only if you have Medibook EMR or IndicaOnline accounts.